Despite the closure of a central establishment in its community, the San Francisco street football scene is as vibrant and alive as ever. Here’s why the City by the Bay (and the rest of the country, for that matter) should be excited for what’s to come. 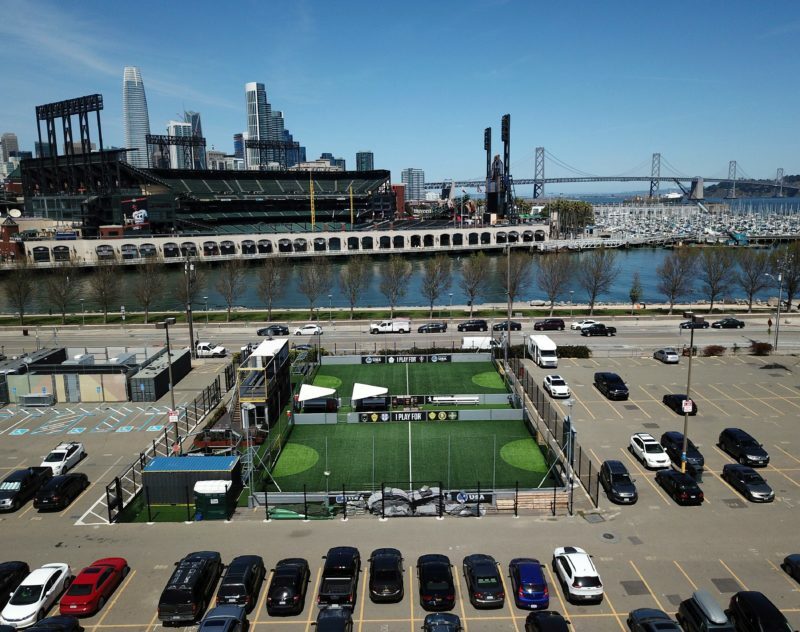 In March 2016, Urban Soccer Park arrived in downtown San Francisco to reverse the Joni Mitchell paradigm, transforming 45 parking spots across McCovey Cove and AT&T Park into a haven for street football. Over the last two years, this reclaimed strip of concrete became home to San Francisco’s previously scattered street football community, with nightly drop-in tournaments forging the piecemeal group of pick-up footballers from around the Bay Area into a thriving community of friends and familiar faces. Never was this more apparent than when Urban Soccer Park recently announced that the turf paradise would once again be paved. An un-renewed lease and the construction of a new Giants’ parking structure on that hallowed ground meant that October 26 would be its last day of operation. 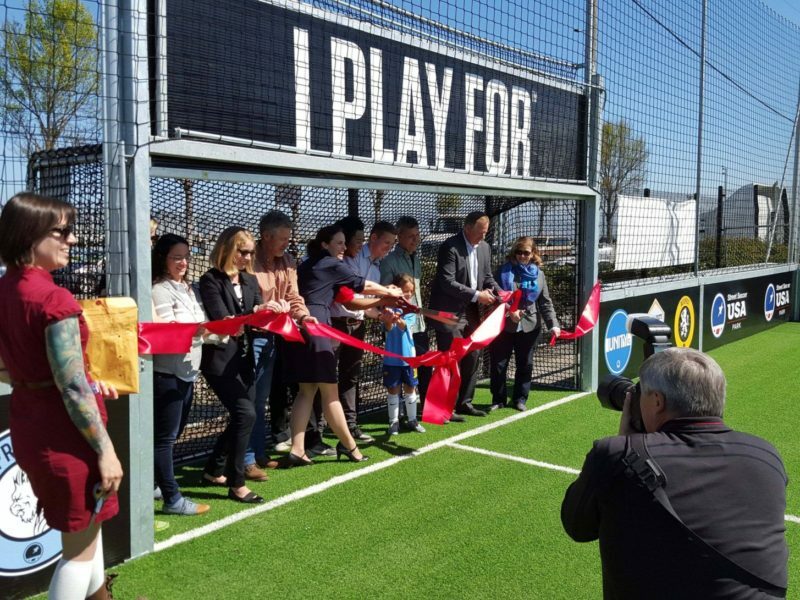 The ribbon cutting ceremony at the San Francisco Street Soccer Park soft opening. This revelation turned the dominant conversation topic of each evening from consolation into an excited, “Where next?” This sentiment was echoed around the Urban Soccer Park community. Park manager Austin Allison was flooded with messages from people that had played at his facility, receiving notes telling him to announce when (not if) he finds the next location. So what is next? Thankfully for us in the Bay and the rest of the United States, a whole lot. 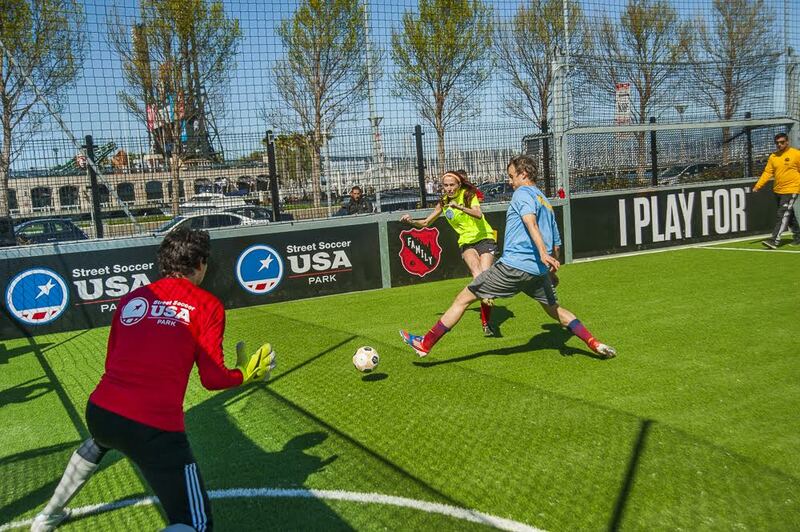 Urban Soccer Park’s San Francisco closure will hardly halt the organization’s progress. Despite its premature end, their Mission Bay facility was an incredibly successful test, a way to prove two things central to their mission. First, that a pitch can be built anywhere, quickly and efficiently, at a low cost. The facility’s proximity to AT&T Park meant that foot traffic was common and visibility was high — fans and passersby would frequently stop by on game days to watch or ask Allison about the organization. One of these admirers was the President of San Francisco State University, yielding one of Urban Soccer Park’s many local partnerships that truly wove it into the fabric of the city’s landscape. 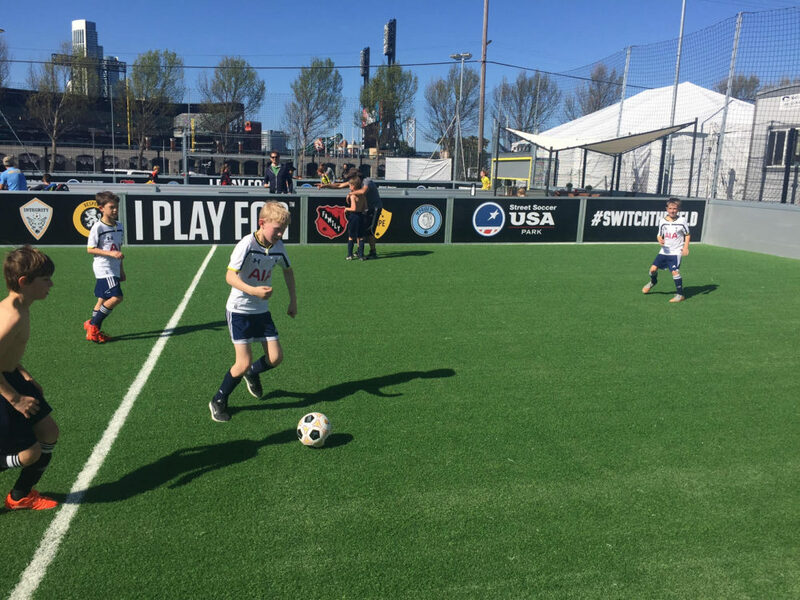 Second, and more importantly, Urban Soccer Park demonstrated that there are a bunch of disconnected football lovers across America for whom a pitch quickly becomes a place of fellowship. Allison and his team prioritized a sense of belonging over everything, meeting and engaging with every player that came through. This friendliness, combined with the infectious draw of quality footy, good music, and the occasional Anchor Brewing beverage, established a loyalty that few city leagues can boast. Even at the heart of Silicon Valley’s change-obsessed culture, the intimate complex came to represent a constant source of joy in people’s lives — an activity and a cohort that one could rely on each week. Building a new SF facility is one of the many things high on Urban Soccer Park’s list of priorities. They just donated a field to a school in San Francisco’s Mission District, and its popularity has already motivated the school to ask the city for the funding to build a few more. 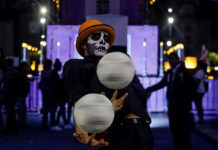 Cities across America are showing interest in doing the same, and the organization aims to welcome the globe for the 2026 World Cup with open pitches in every community. So although the Bay has lost one complex, its example and the legacy it leaves behind is sure to inspire the construction of many more. 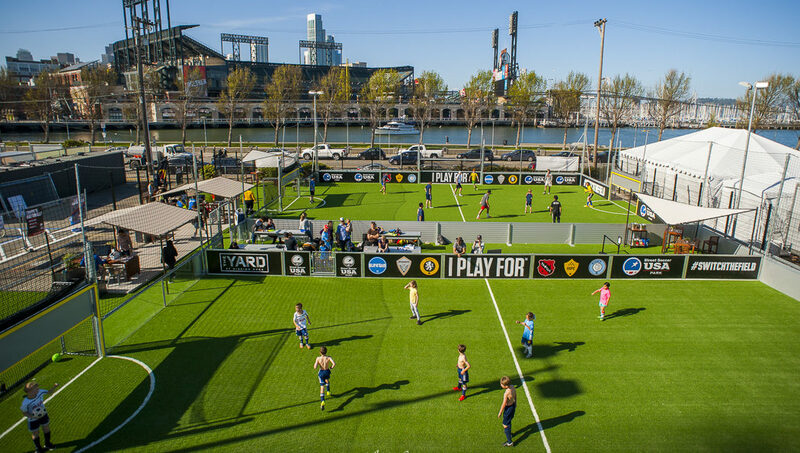 The San Francisco-based players that called Urban Soccer Park home are looking forward to the future as well. Street football is founded on the idea that the collective is far more important than a set location. And thanks to the work that Urban Soccer Park did in SF, the community is closer and more connected than ever. Teams are already forming at other Bay Area locations that offer a similar style game — Spark Social, SoccerFours, and Urban Soccer Park’s San Rafael location — plus Allison is working on building regular email newsletters to keep everyone informed about street football happenings. 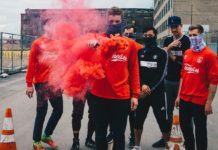 Not to mention the recent arrival of Guerrilla FC, one of the country’s foremost street football collectives. The facility closure is merely the end of a chapter in a longer story. 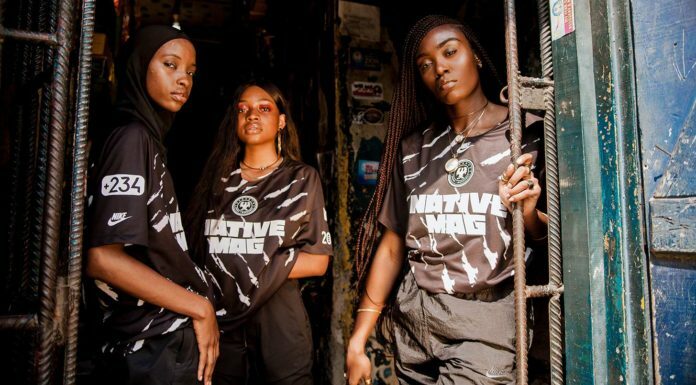 The five-star skillers, nutmeg merchants, and playmakers that befriended one another in a once-empty parking lot are sticking together, and more street football pitches are on their way.